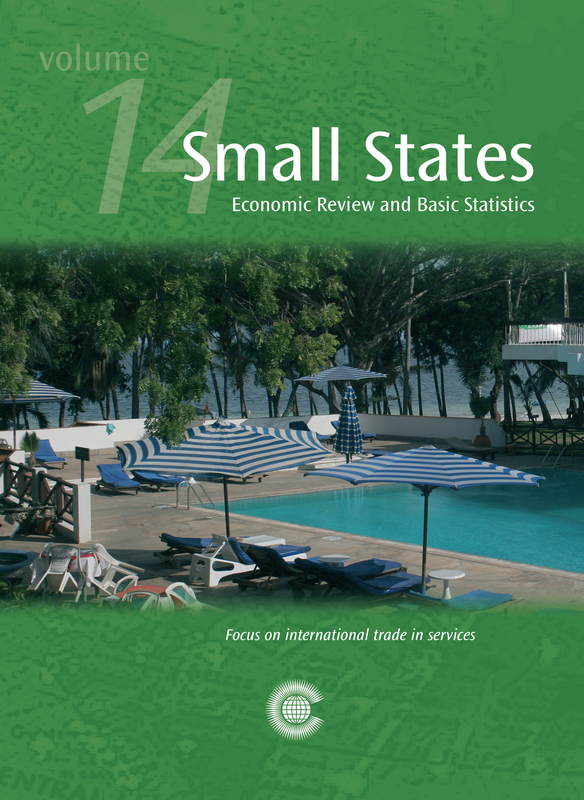 This unique annual collection of key economic and statistical data on states with fewer than five million inhabitants is an essential reference for economists, planners and policy-makers. The Commonwealth’s definition of small states is those with a population of one and a half million or less. For comparison purposes this volume presents, where available, data on states with a population of up to five million. The book contains fifty-four tables covering selected economic, social, demographic and Millennium Development Goal indicators culled from international and national sources and presents information unavailable elsewhere. A detailed parallel commentary on trends in Commonwealth small states, looking at growth, employment, inflation, human development, and economic policy, permits a deeper understanding of developments behind the figures. The book also includes three articles focusing on trade in services: ‘Post-crisis Growth in Small States: The Role of Trade in Knowledge-based Services’ by Dirk Willem te Velde, ‘Exporting Health and Wellness: Prospects and Issues for Small States’ by Estella Aryada, and ‘Pro-poor Tourism Interventions through the Creation of Agro-tourism Linkages’ by Chanda Chella. Dirk Willem te Velde currently works at the ODI as the Director of Programmes in the International Economic Development Group. Ms Aryada and Ms Chella are Trade Advisers in the Special Advisory Services Division of the Commonwealth Secretariat.